No More Room in Hell mod has been released to the public as a beta and is still be updating as read this post. It is a zombie horror modification using the Source Hammer Engine 2007 that is available in the link for free. I’ve tried out the mod and I must say I am quite impressed with the possibilities of level layouts, stories, themes, moods, and objectives just from this FPS zombie shooter genre. I went through the maps and examined the multi-branch objective system and discovered interesting game-play mechanics as well as fresh replay-ability. Currently I’ll be developing custom maps for this mod and post high quality custom maps for players to marvel and enjoy. Wish me luck and hope to see what kind of custom levels can come out of this mod. Assault Coop v3.0 Beta released! The long awaited v3.0 of Assault Coop is available for FC players and coop gamers alike. You can find a link in the download mods section here or just go directly to my moddb page here. There are additional read me files and info in the download package on the mod. For tips, ideas, and help on how to build your own custom coop maps you can just contact me. Don’t worry I won’t bite. 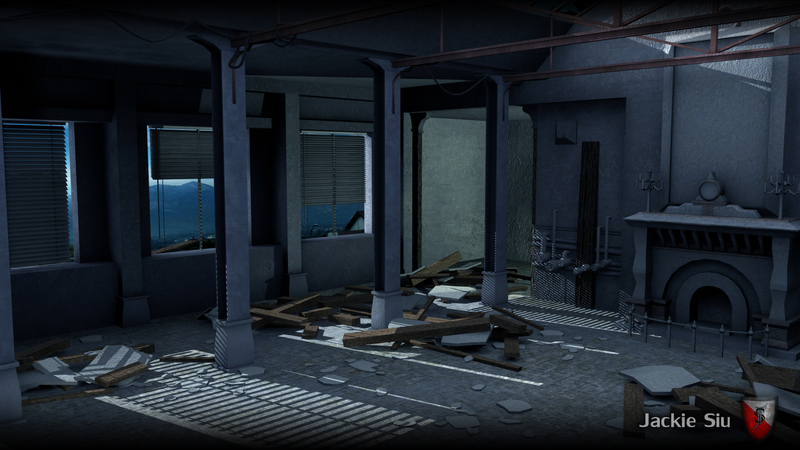 Here are updated renders of the 3 environment scenes I’ve been working on. 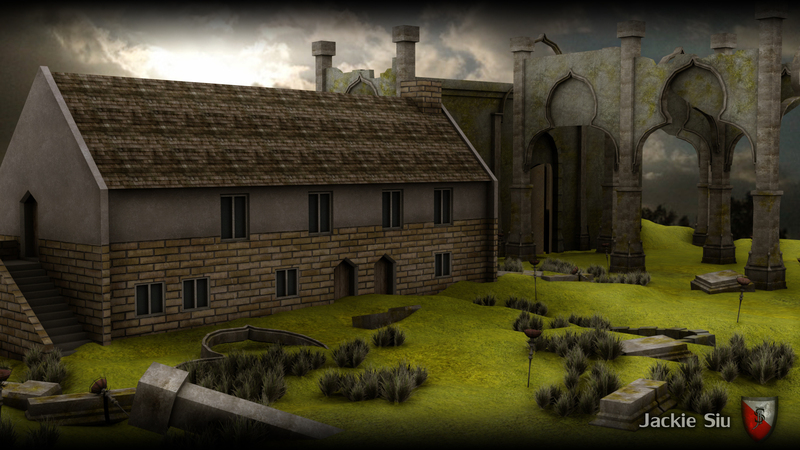 My resume, Environmental Modeling portfolio, and Level Design portfolio are up for download. They are available on the left side under the directory, about section, contact section, and of course the download section. I am currently available for work and searching a job in the game industry. I specialize in Environmental Modeling and Level Design. If you would like to contact me please visit my contact page for information. Vote Assault Coop Mod for Mod of the Year! 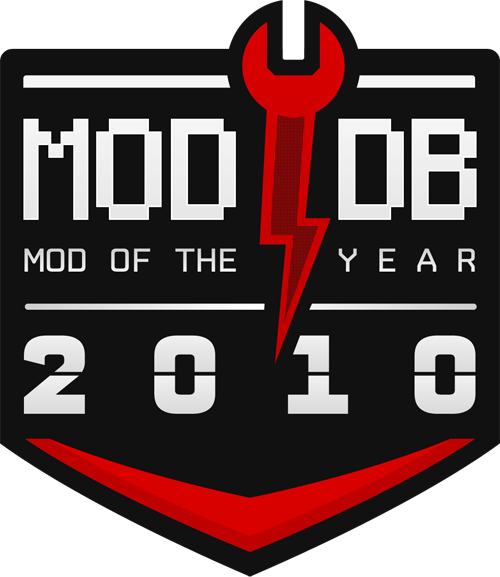 It is that time of year again when thousands of mods compete for the top position of being declared mod of the year! There are over 13,000 mods competing so that means every one of your votes count! Help support Assault Coop Mod by going on my modDB page and clicking vote! Assault Coop is nearing its completion with more bug-fixes and additions each coming moment. Campaign coop will be featured in the first release of Assault Coop v3.0. Also, there is a new implemented random spawn system that turns each experience to a new one. Campaign Coop will change the original far cry single campaign to work for coop. In Assault Coop the campaign maps have random number, position, and behavior of the AI so that each play through won’t always be the same. Players can expect a much more difficult campaign with stealthy snipers, greater number of AI, fierce gunfire, and even hidden item spawns. Here is recent game play footage of a original map and convert to coop. The updated random spawn system allows easier and faster map setup. Mappers can complete AI setup much quicker, allow players to have a different experience, and give more re-playability to the maps. Here is another video of gameplay with ZOMBIES :D The setup time for the zombie waves was around 5 minutes and you can achieve some fun results. More updates include additional pre-textured models and improved blood particle effects. They are added to give much more variety to the enemies. No more seeing the same 10 models like in the previous versions. With the updated spawn generators, mappers can choose a much wider variety of mercenaries to face the players. Also, who doesn’t want more blood when killing the bad guys? Custom maps by me(Flameknight7) will be in the release and shall include the .cry files so coop mappers will able to use them as reference. In case if you missed it, here are several shots of custom maps. I’m (Flameknight7 aka Jackie Siu) the only person working on this mod. my site is finally up and ready to go. 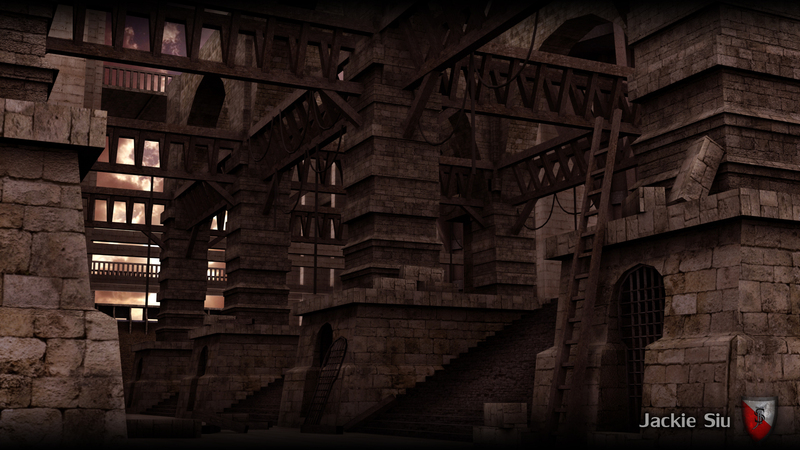 This site will display various works of mine in level design and environmental modeling for games. This is my site to display my environmental models and level designs.